"A home is more than a house. 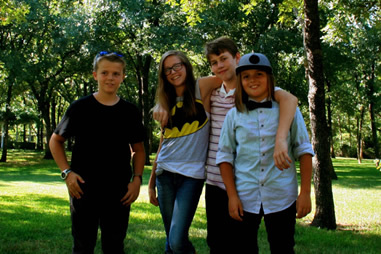 The neighborhood you choose is where lifelong friendships are made. Real estate is much more than just a house. It’s a lifestyle. Mark Nolan has been helping families and executives navigate the complex world of real estate contracts, investments, and home buying for over a decade. Specializing in luxury real estate and relocations, Mark serves the Dallas Fort Worth area and also sells commercial property." 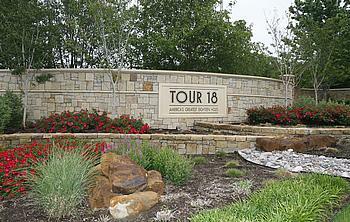 Welcome to the Estates at Tour 18 a secure guard gated Community in Texas close to Dallas and Fort Worth. This one of a kind community sits on hundreds of acres, surrounded by wildlife and ponds and trees. There is a restaurant, and world famous golf course on site where kids and adults can gather, get lessons from a pro, or just play. Exquisite custom home, warm and inviting, located on nearly an acre with mature trees in the highly sought after The Manors At Waterford! 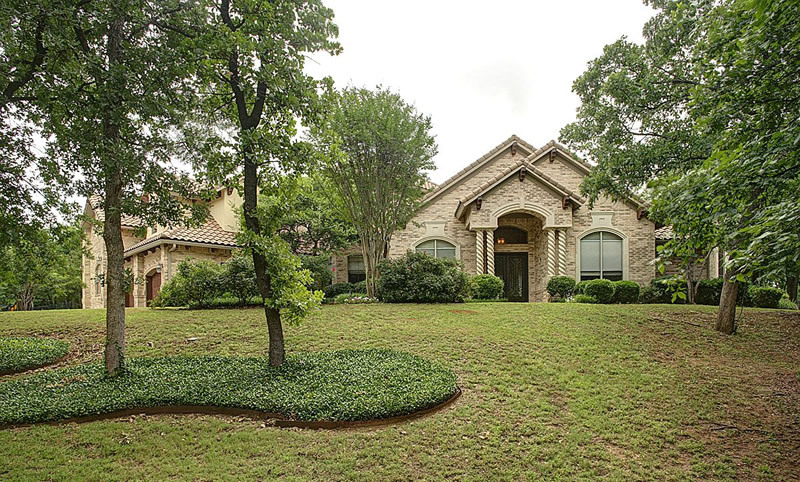 Breathtaking views of the backyard oasis with pool, spa, water falls, outdoor living, fireplace, and the large yard leading to the greenbelt/creek. If you like to spend time outside, this is the place! Wired for sound and TV. 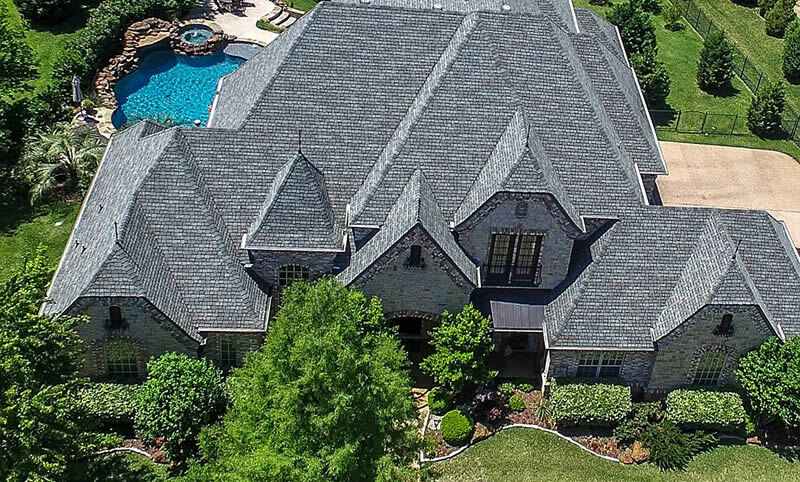 Large Mediterranean or French style estate on almost 2 acres with open floor plan, large media room, wonderful inside gym with steam shower and sauna. Gourmet kitchen with large island with views to pool and family room. The kitchen is open to the family room with large island and great views to the pool area. Ready for your family. Tour 18 is home to athletes, celebrities, executives, stay at home moms, speakers, and entrepreneurs of all kinds who prefer the escape of a resort lifestyle, where homes are magnificent sprawling estates, on two acres each. Ride your golf cart with the family in evenings and watch the sunset or sit by your outdoor fire and view the deer, and wildlife with friends. To preview a home, call or text us today. Mark Nolan is the father of three boys. 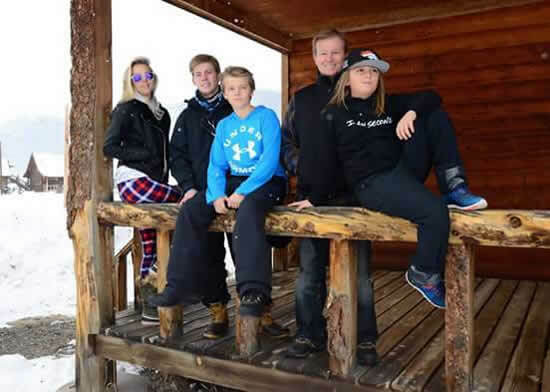 He and his wife live in Texas and his thriving real estate practice has allowed him to buy a second home in the mountains of Colorado.